The Engineering Academic Excellence Program's Student Ambassador program is for students that are dedicated to serving and representing the Engineering Academic Excellence Program and the College of Engineering, its programs, and its mission. Student Ambassadors who are selected will help host official Academic Excellence Program/College of Engineering functions, VIP events, and act as student liaisons to various communities/units the office and college serves. Please click here to learn more about the program and qualifications for membership. 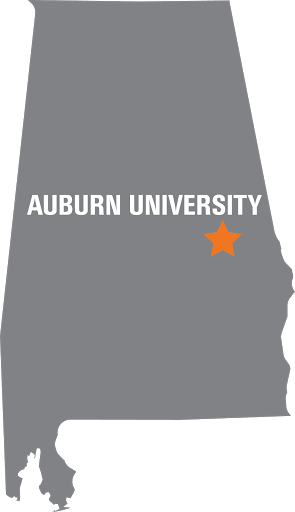 For questions, please call the AEP office at 334.844.2331 or 334.844.2330 or email us at aep@eng.auburn.edu.